Brownfield – This is a former industrial site, particularly the kind filled to the brim with hazardous contaminants. Among the contaminant-oozing culprits are former dry cleaning facilities and gas stations. Greyfield – This is the designation for a large structure such as a shopping mall or commercial facility that has been abandoned. What remains, of course, is a large, empty development used only by assorted rodents, insects, and other creatures that have no place better to go. Greenfield – Undeveloped section of land. Rapidly becoming a rarity. 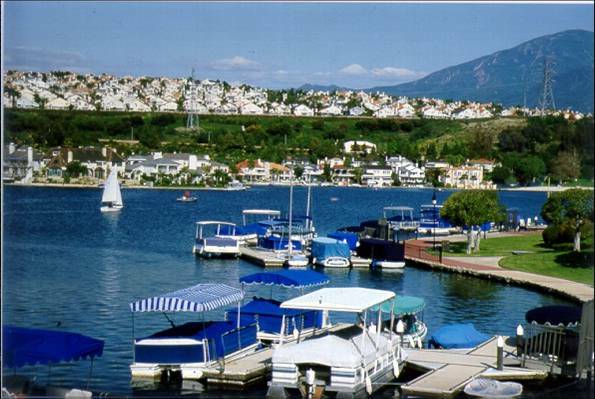 Is there a brownfield or greyfield upsetting the natural balance of your own Orange County community? Consider joining forces with your neighbors to convert one of these eyesores into a thing of beauty, such as a spectacular new commercial building. 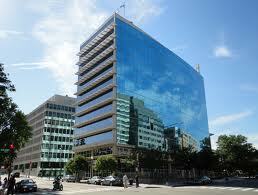 A great example is the NAR headquarters in Washington, DC. This impressive structure was built on a former brownfield and has achieved lofty LEED silver status. Are there any brownfields or greenfields in your Orange County community screaming for your attention? We’d love to hear about it. Just fire off your comments below. And if you’d like to learn more about contributing to an eco-friendly community, you can connect with our green team at 949.338.7408 or angie@askangie.com, @AngieWeeks or @WeeksTeam.